In the first two days since the new system came into effect, 1329 new domain names were registered, which is about as many as were registered in the previous two months combined. As expected, the registrants included many domains registered by individuals, as well as registrations of second and additional domains by companies. The transition has also meant changes in the registration process. Service for domain name registrants has been delegated from the Estonian Internet Foundation to accredited registrars who have a respective agreement in place with the organisation. “On the basis of feedback from registrants, I can confirm that the new model has been well received and that the process of registering domains via the Registrars is convenient,” said Kauts. The largest number of domains was registered via Zone, Linxtelecom and Elion. 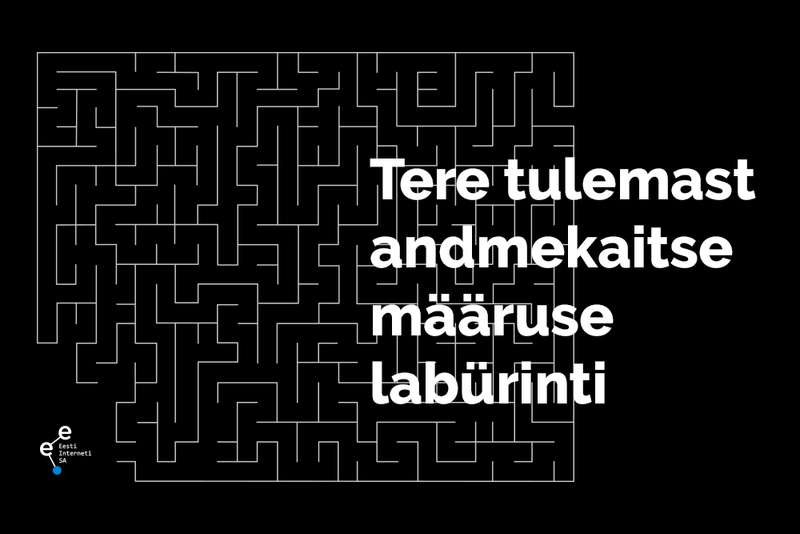 The first obstacle was also encountered in communication lines between the Estonian Internet Foundation and registrars. Due to the particular nature of the two-level model, EIF temporarily suspended the transfer of applications to the Central Registry from all registrars so that some would not be placed in an unfavourable position compared to others. The interrupted connection between the registrars and the Central Registry did not affect the receiving of domain applications from end users (registrants). All connections have since been restored and all applications have made their way from the registrars to the Central Registry. - a regulatory fee has been established for domain names. The amount of the fee for registrants will be determined by registrars on the open market based on competition. The transition to the new domain rules also applies to all .ee domains registered according to the old rules. These will be subject to a six-month transition period during which the domain registrants must choose a registrar and renew their domain registration with the registrar. In parallel to the transition to the liberalised domain system, an independent body will be established within the Estonian Internet Foundation in order to resolve disputes related to domain names – the Domain Disputes Committee. The objective of the committee is to provide an expedited procedure as an alternative to judicial procedure so as to resolve any cases of misuse of domains where registration of a domain violates the rights of third parties, such as in the case of trademark infringement.